PIERRE, S.D. – South Dakota Department of Transportation officials say the Minnesota Department of Transportation has closed Interstate 90 seven miles inside the Minnesota state line because of flooding on roadways. 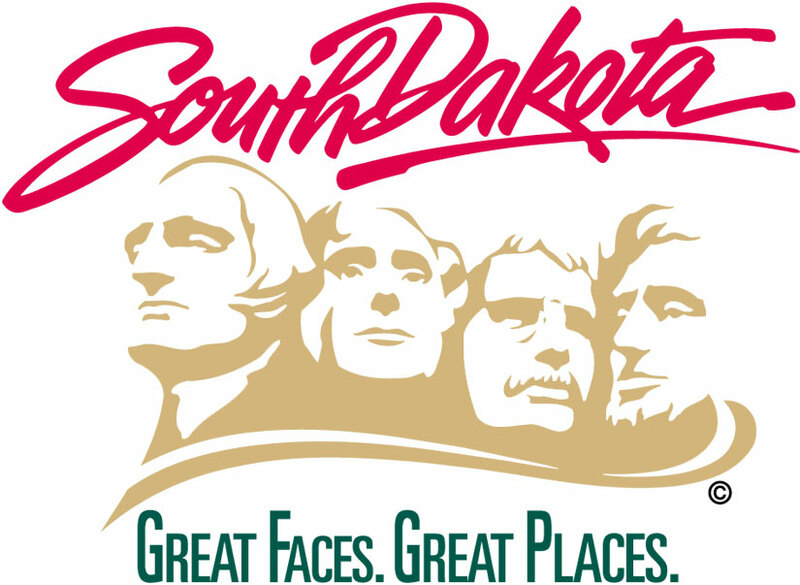 The South Dakota DOT says eastbound I-90 traffic is being detoured off at Minnesota Exit One to Minnesota Highway 23. Motorists are asked to watch for detour signs as they approach the state border. DOT also encourages motorists to slow down and to not try to drive through flooded roads.